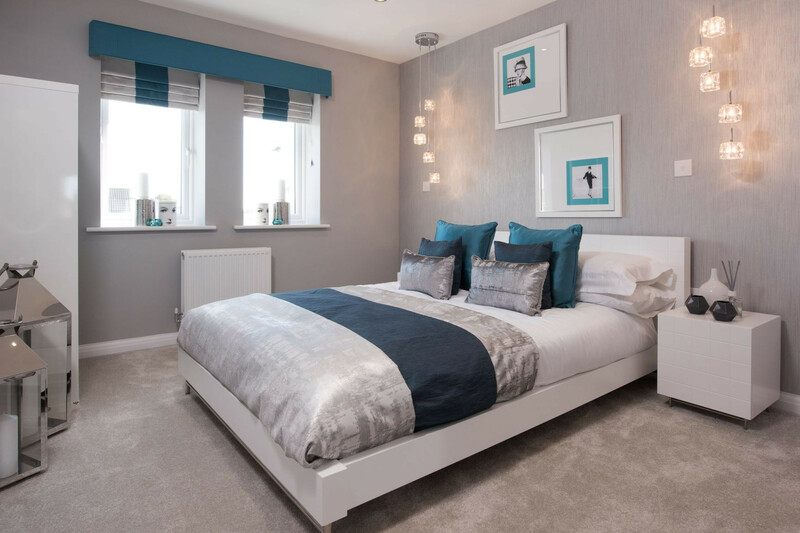 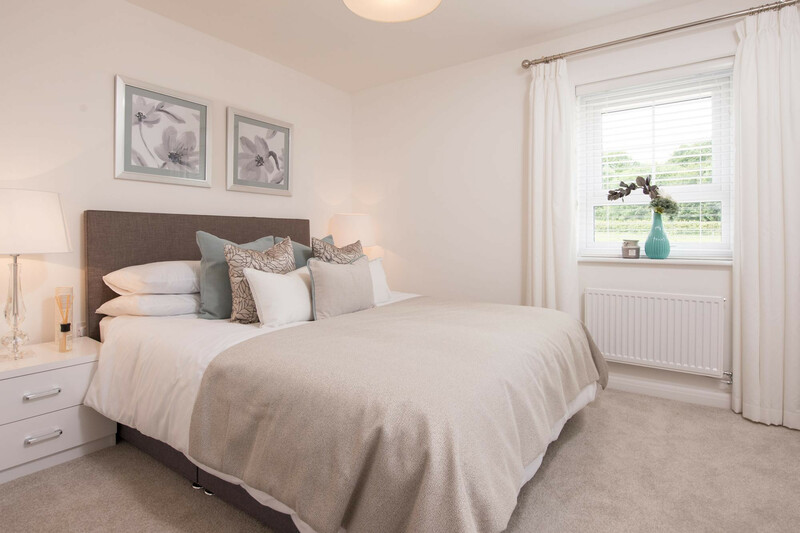 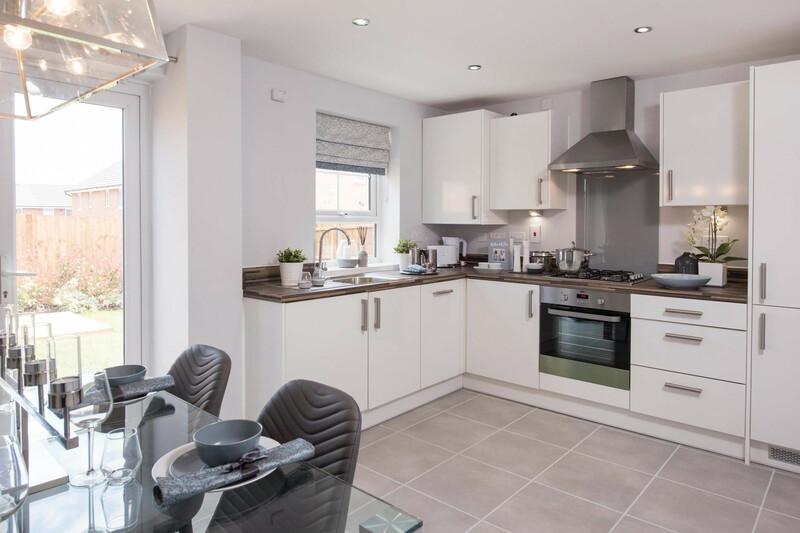 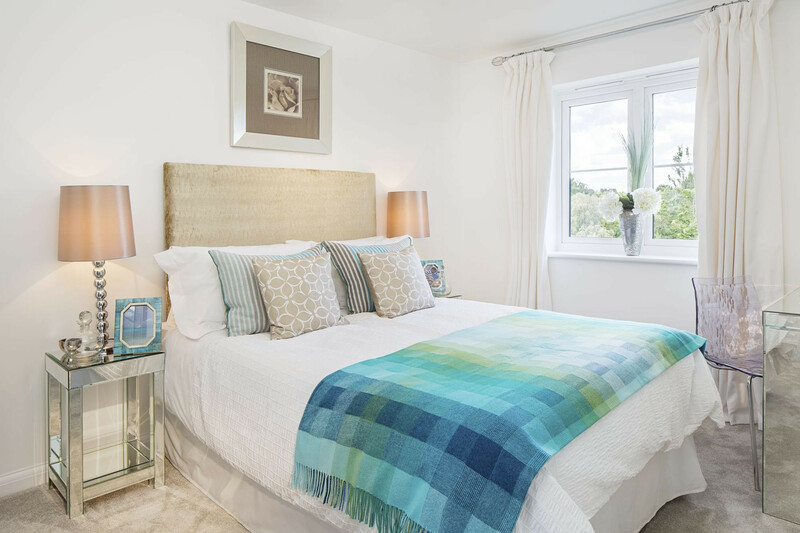 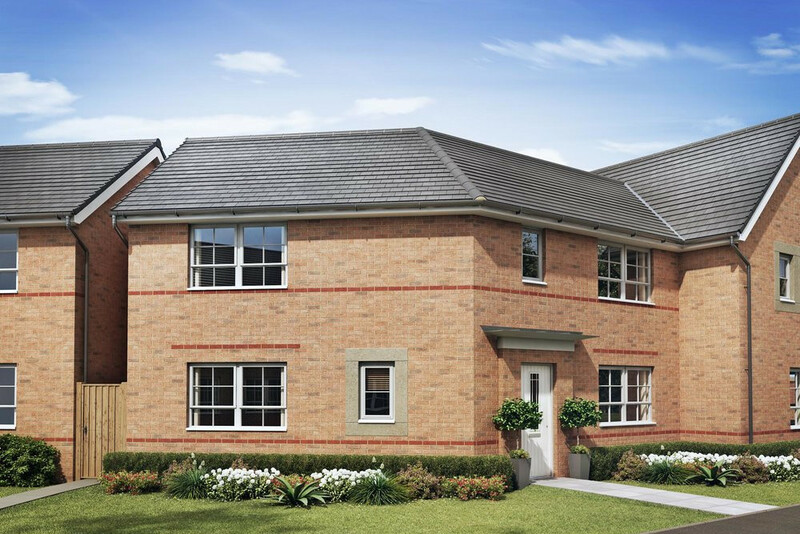 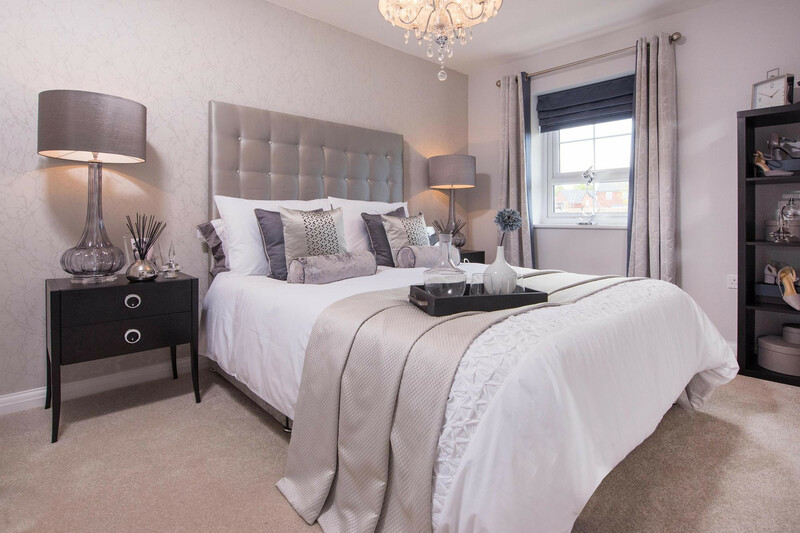 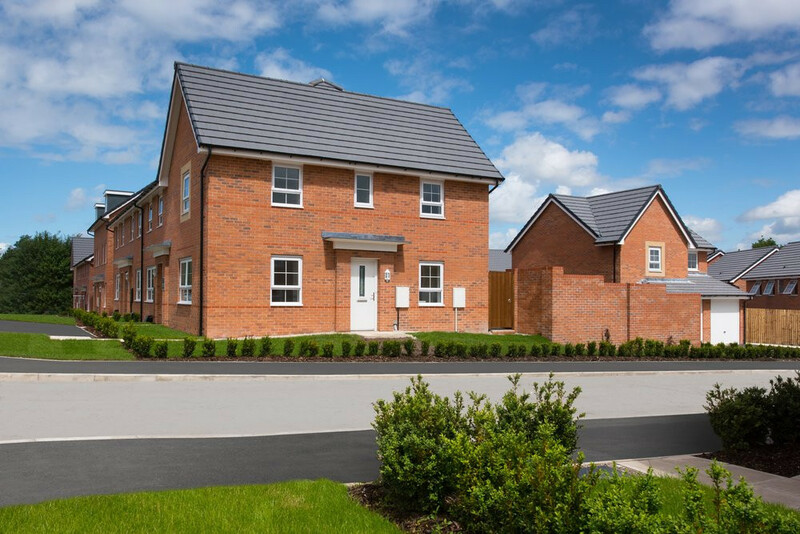 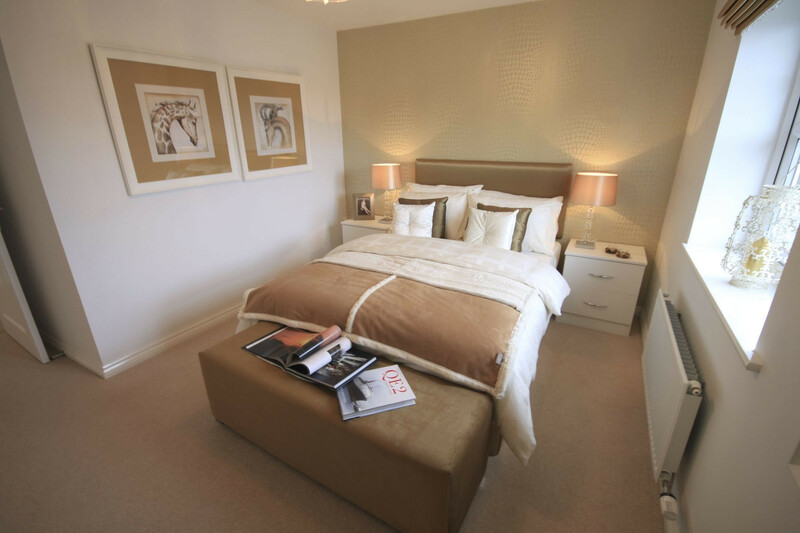 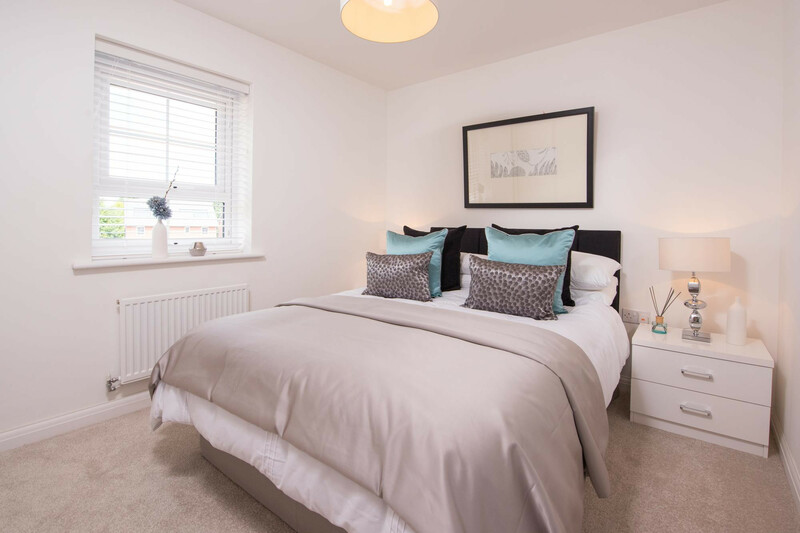 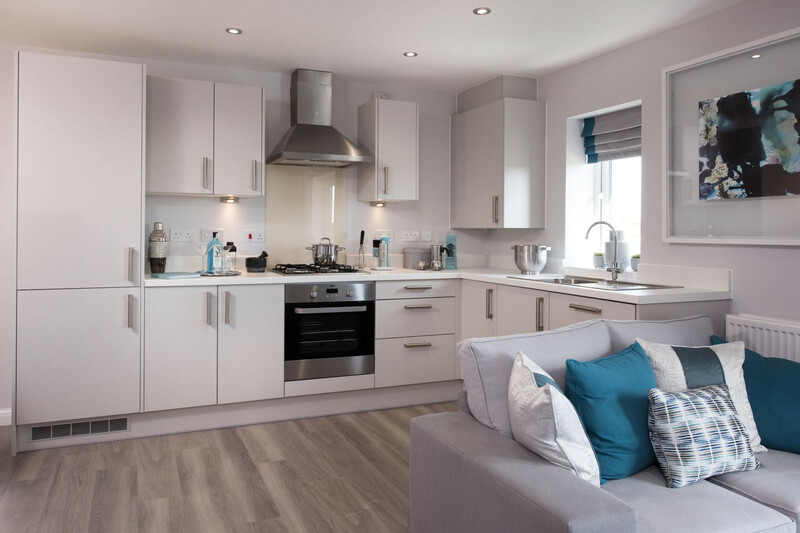 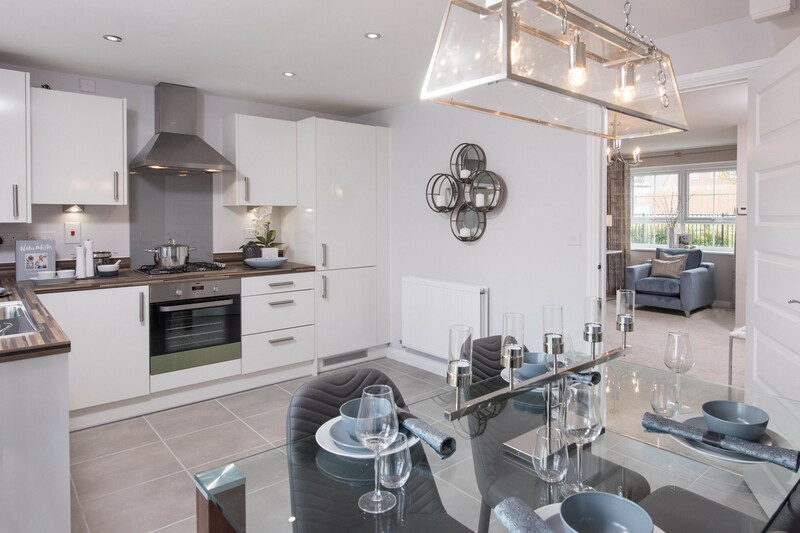 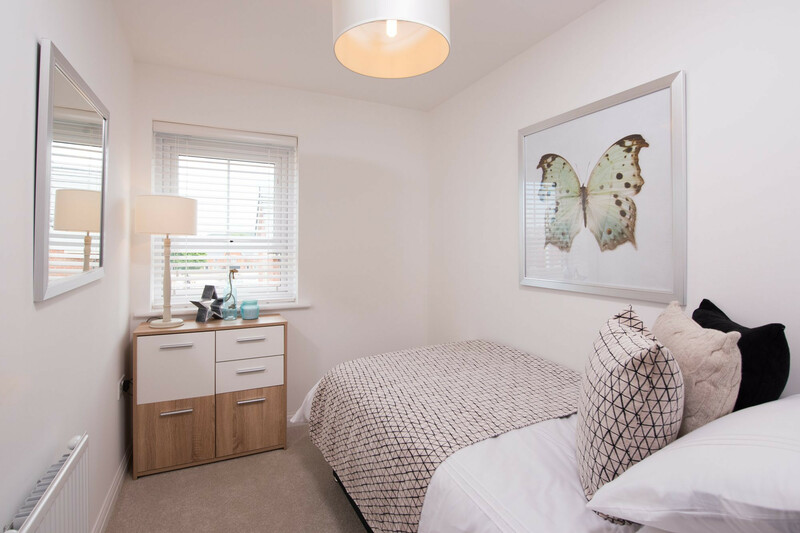 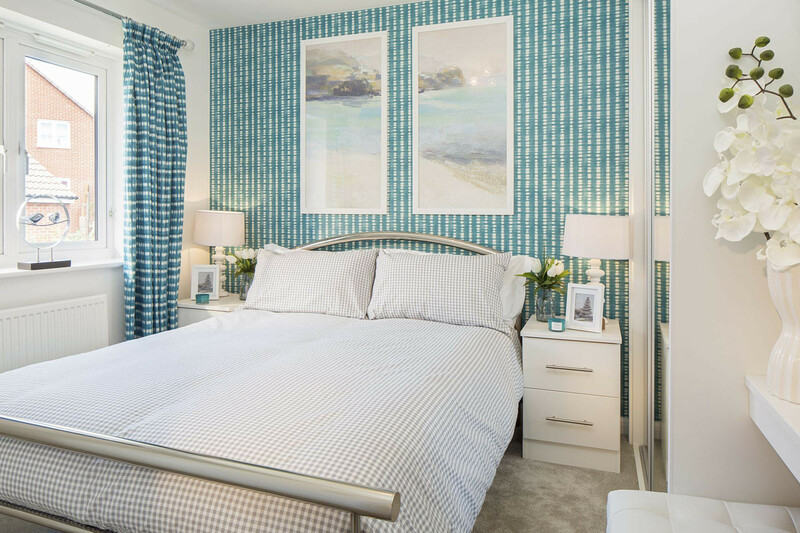 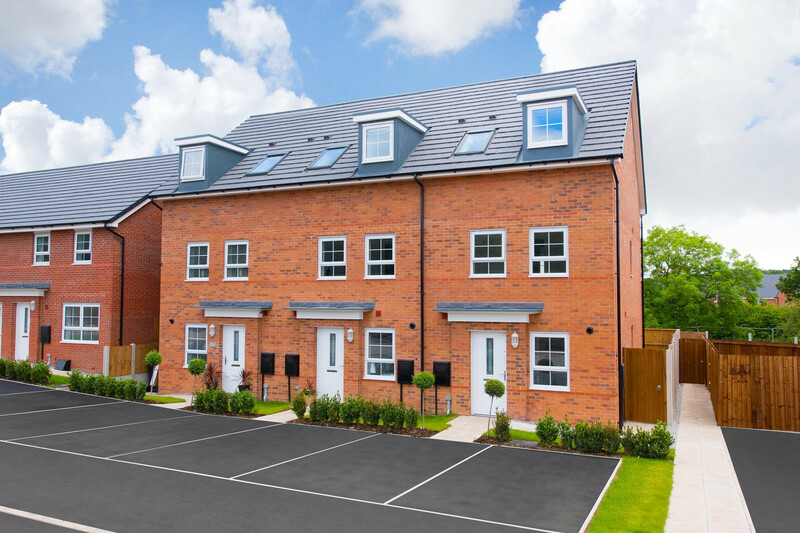 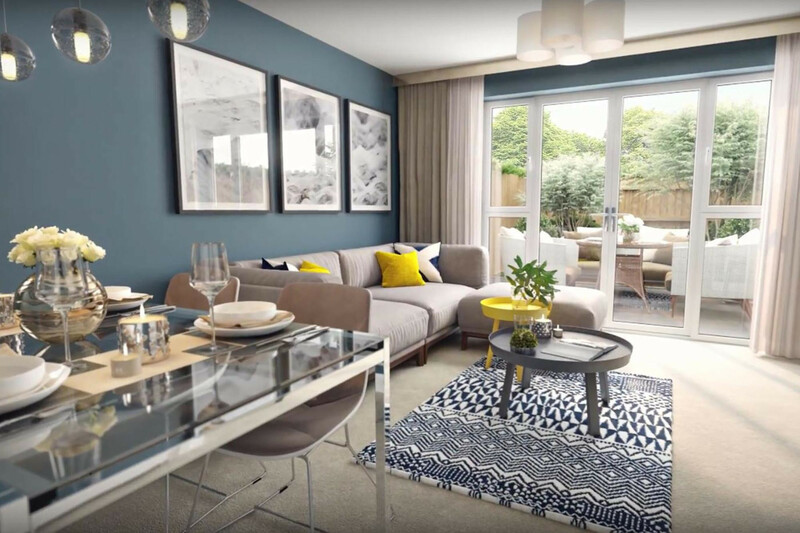 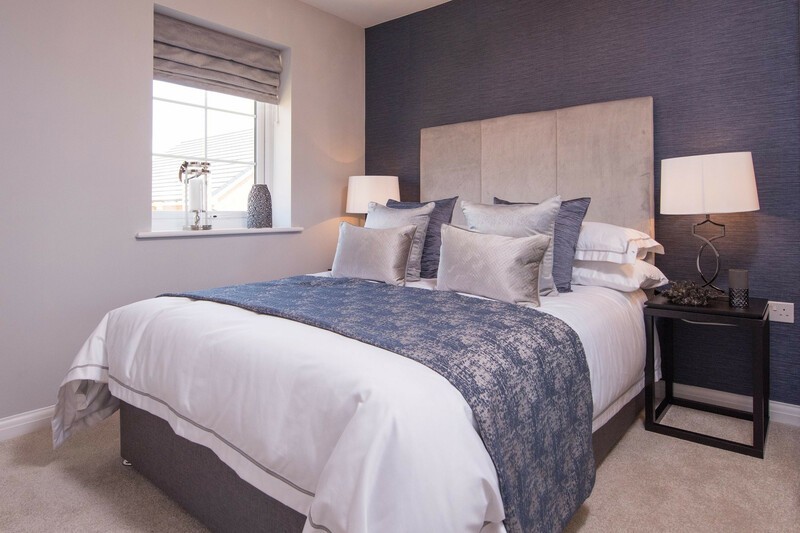 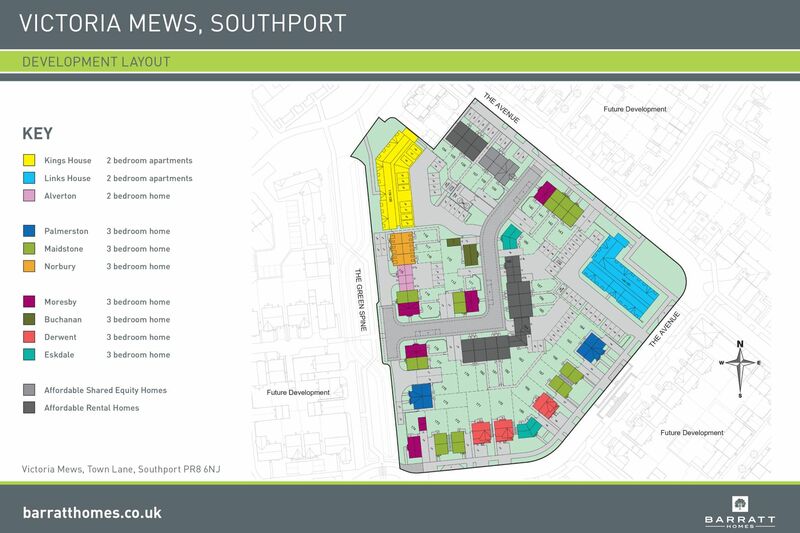 Victoria Mews will provide a range of homes which are perfect for first time buyers. 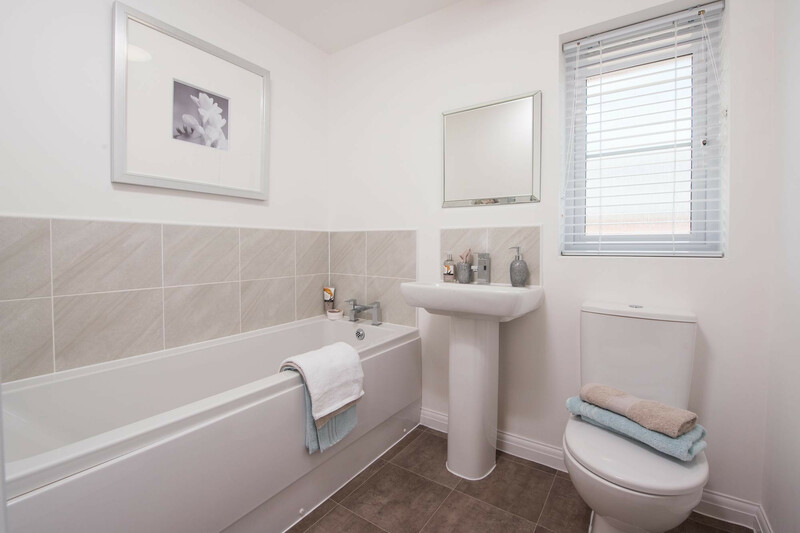 Set just outside the historic town of Southport, you can enjoy the nearby coastline whilst also being close to local towns and great road networks. 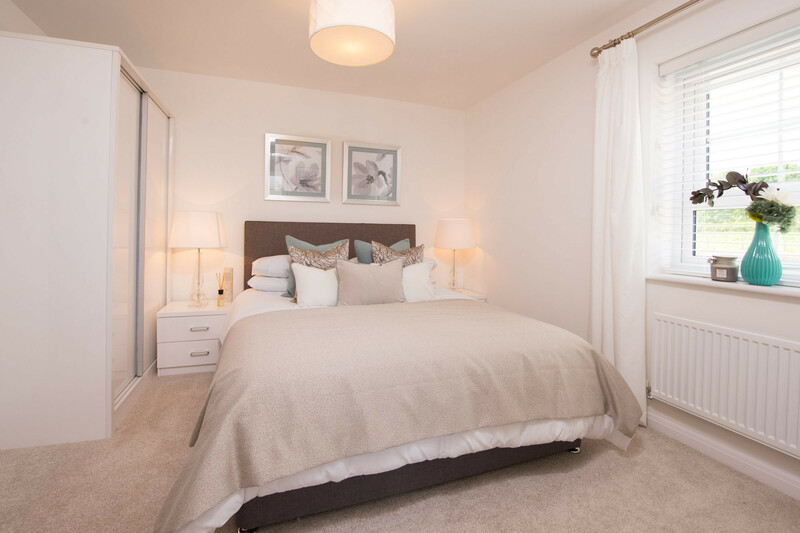 If you're looking to get on the property ladder, Victoria Mews is the ideal place for you. 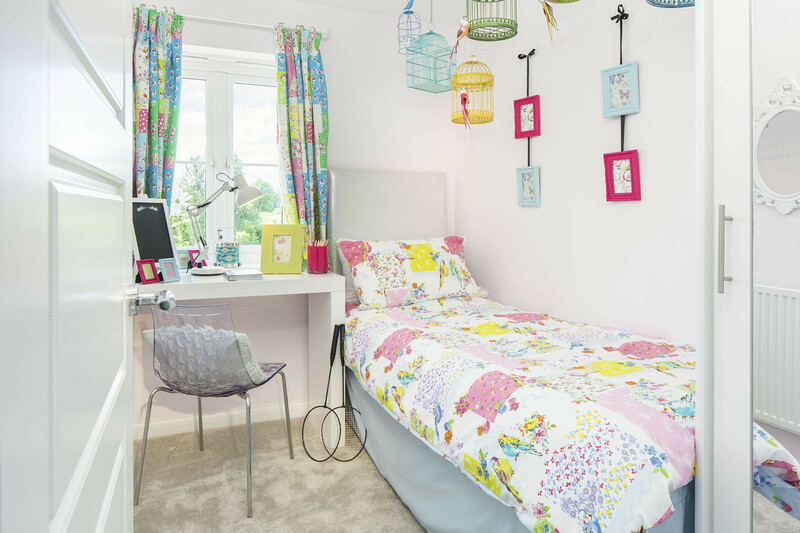 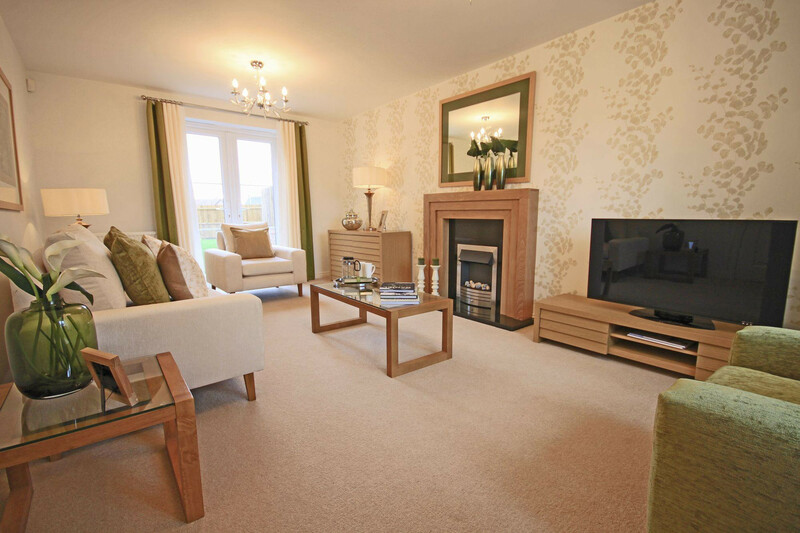 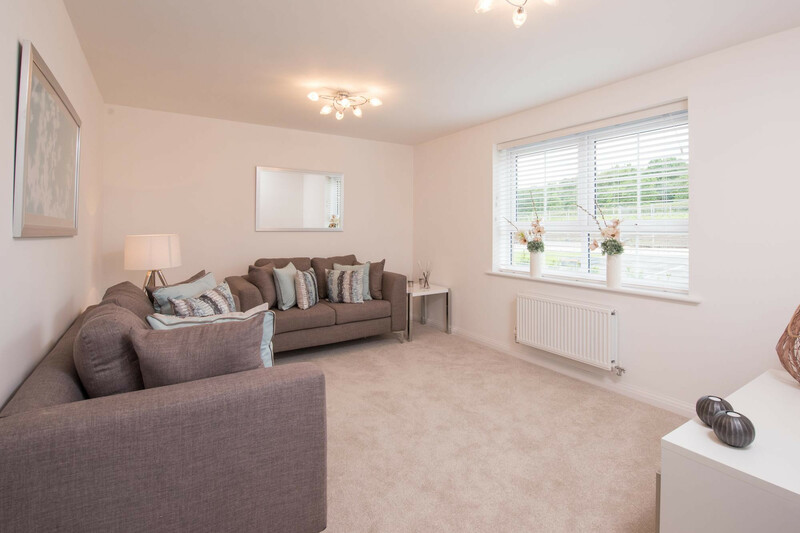 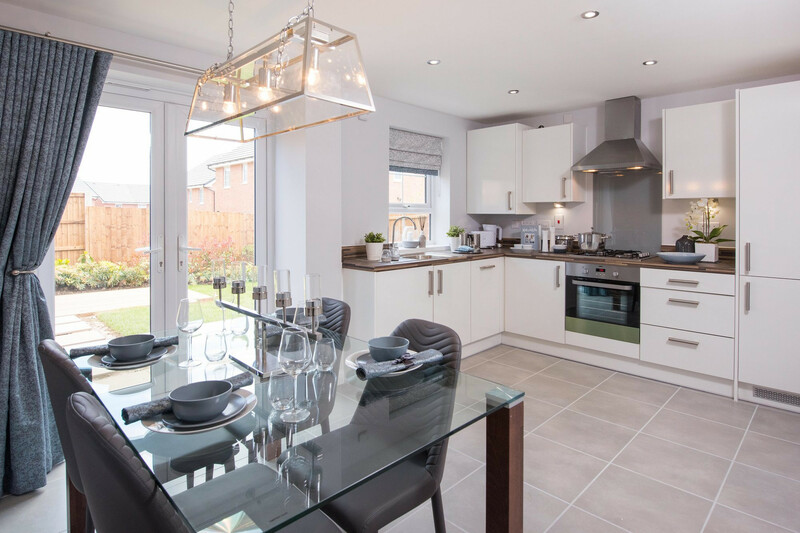 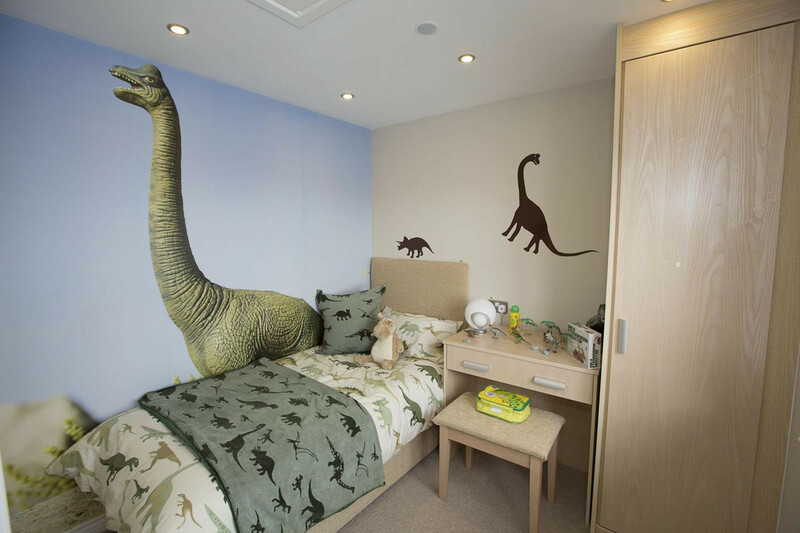 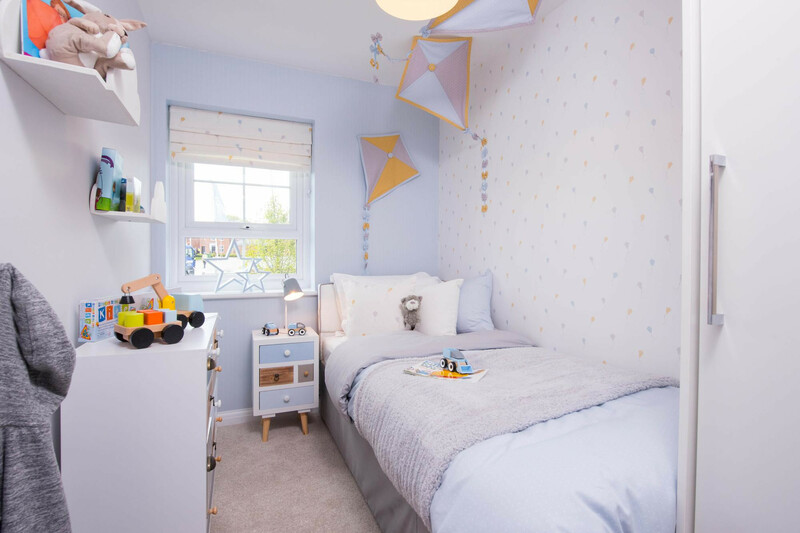 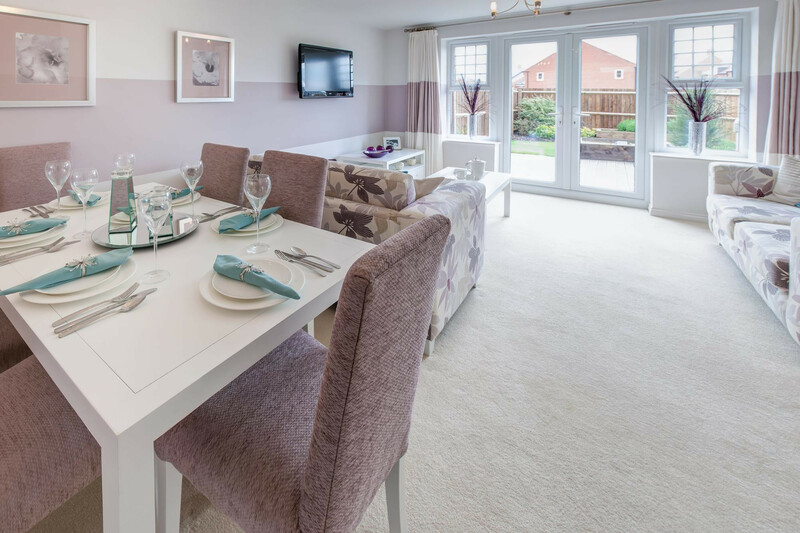 The Eskdale is ideal for modern family living. 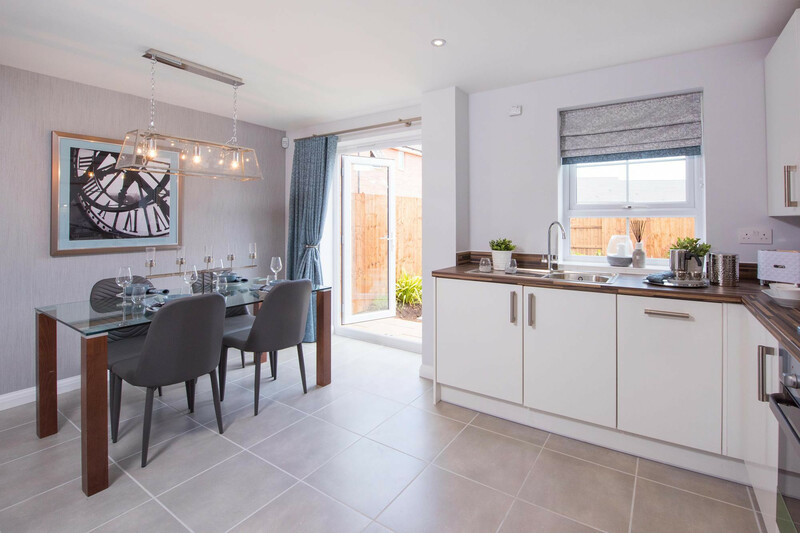 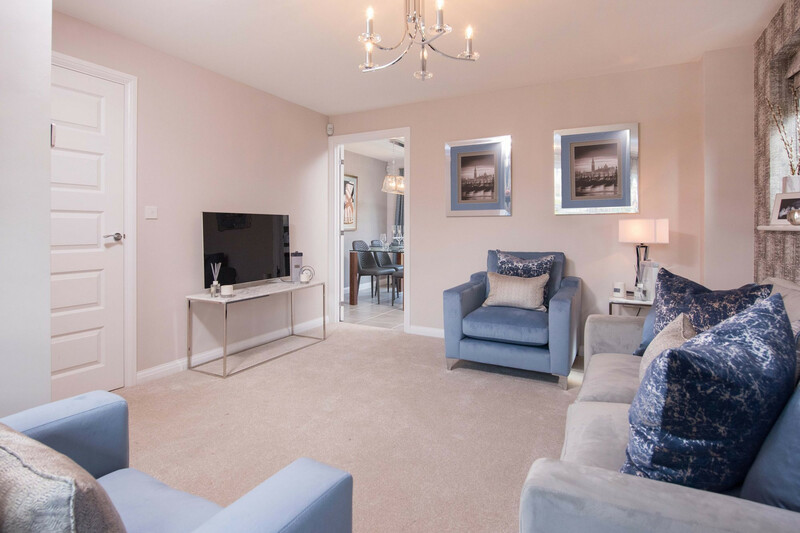 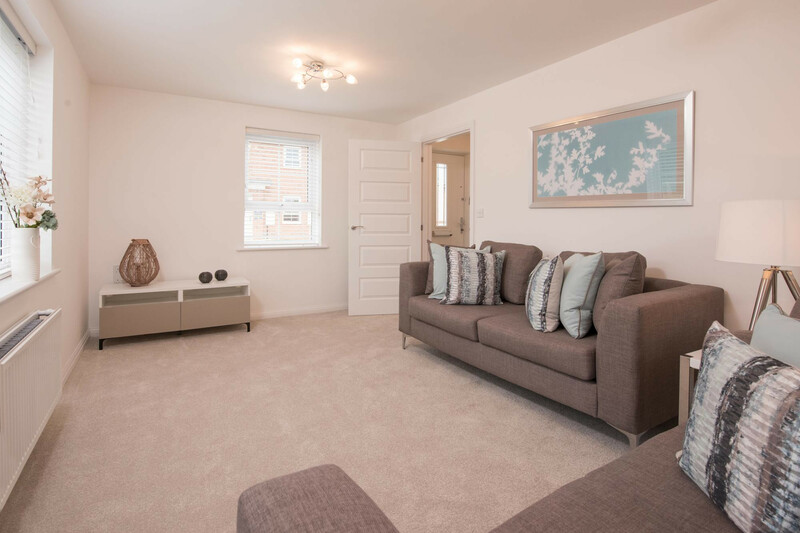 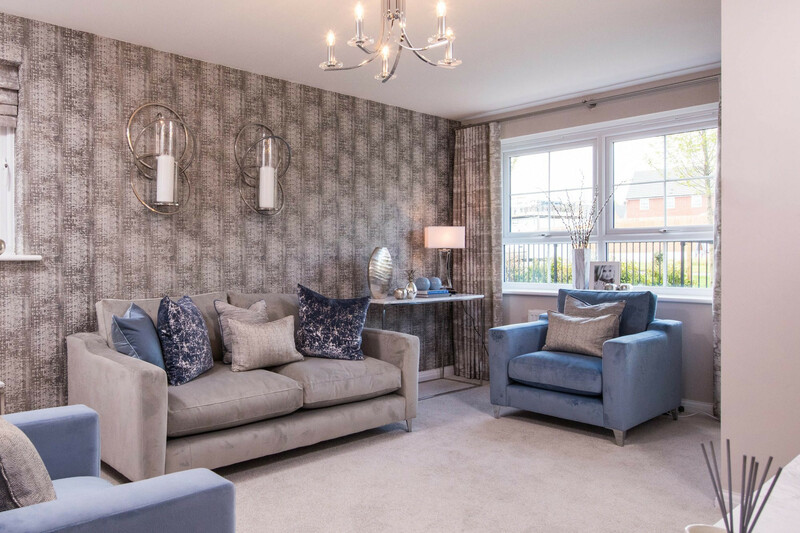 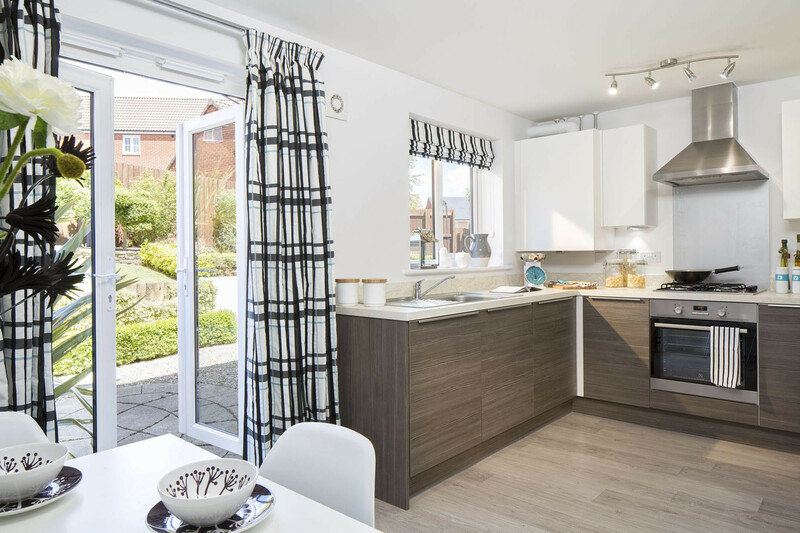 On the ground floor you will find a spacious lounge and an open-plan kitchen/dining area, both of which lead to the back garden via French doors. 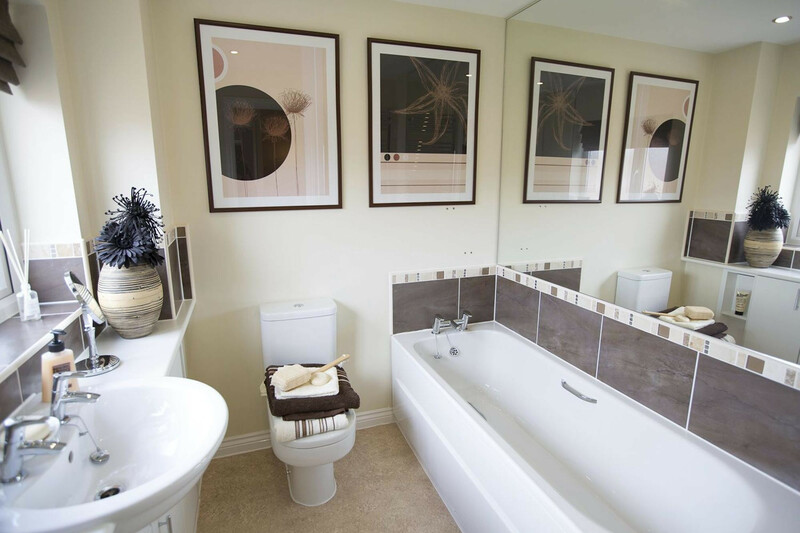 Upstairs there are three bedrooms, the master with en suite shower room and a family bathroom. 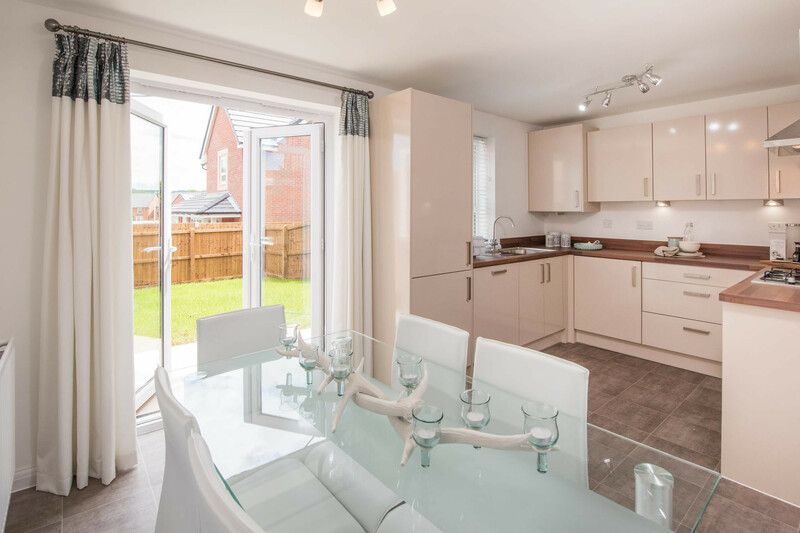 This spacious two and a half storey, three bedroom home features and open-plan lounge and dining room with French doors opening onto the rear garden. 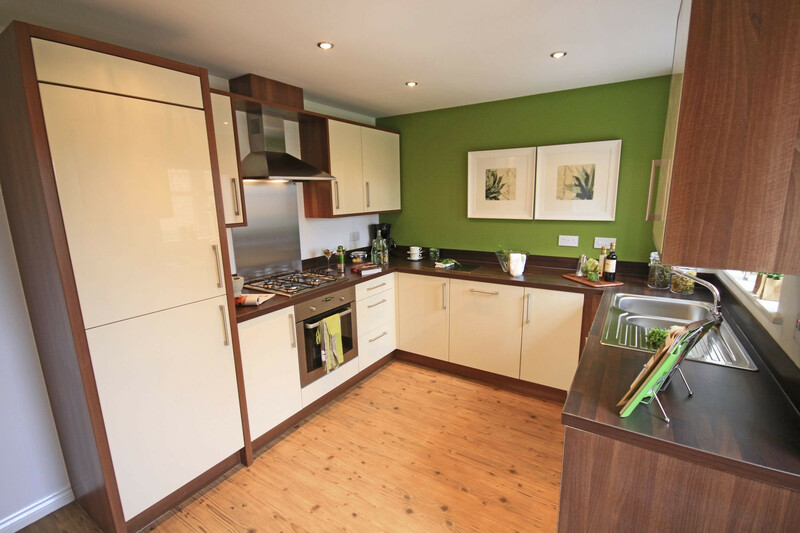 The stylish kitchen comes with quality units and appliances in range of finishes. 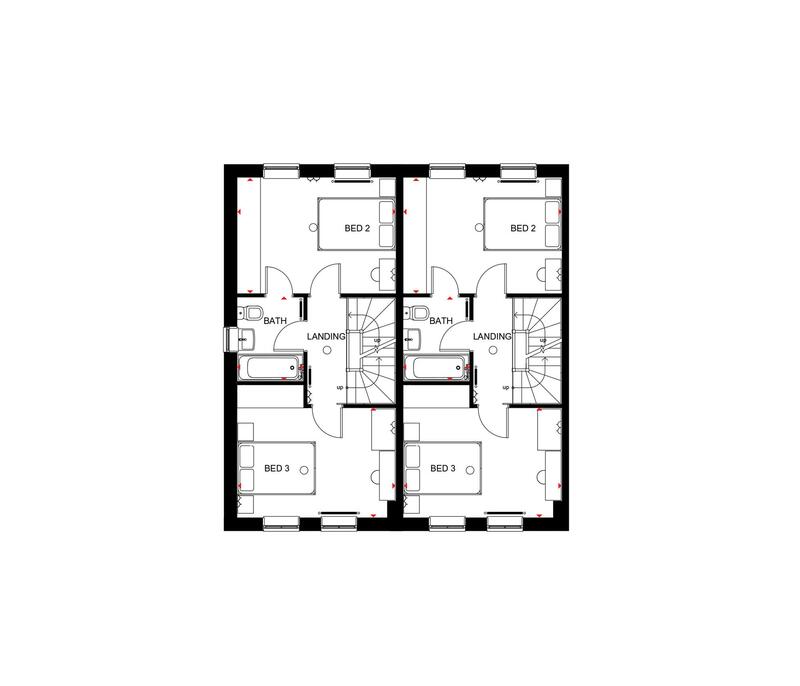 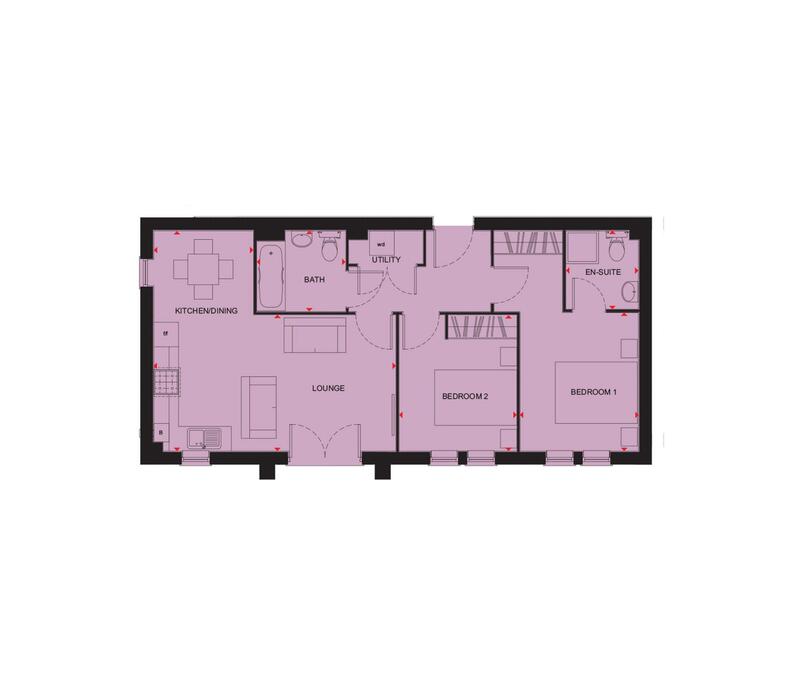 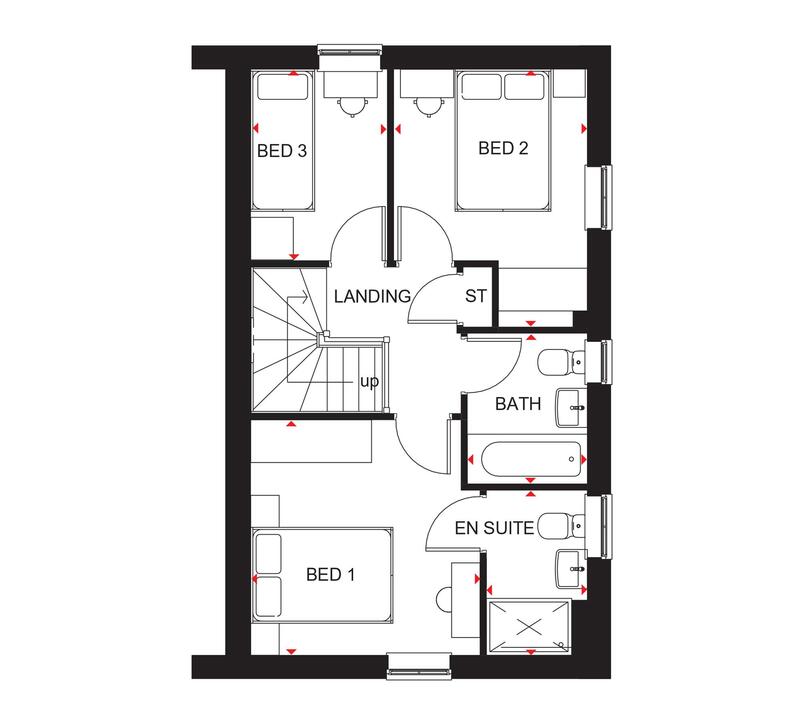 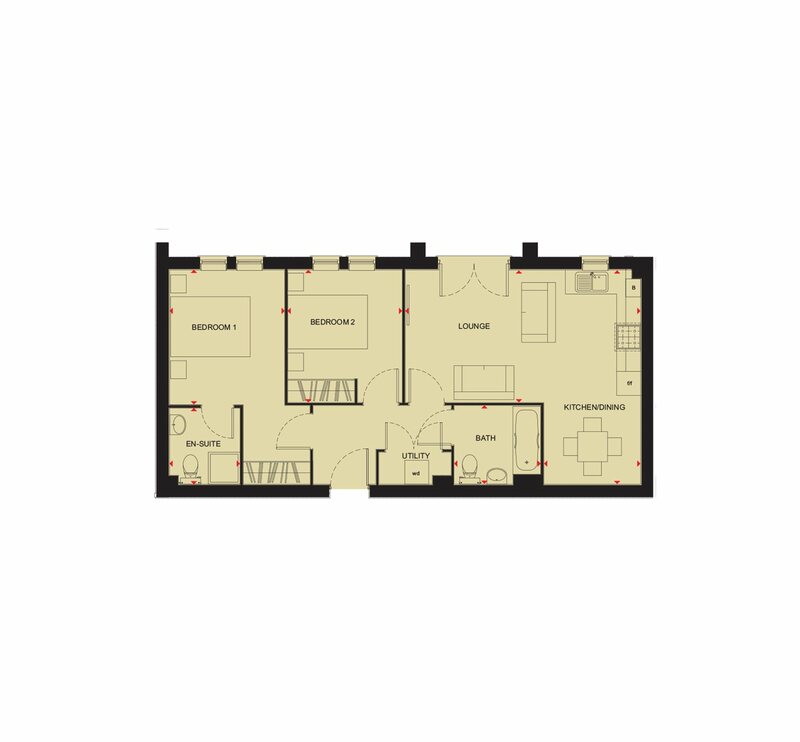 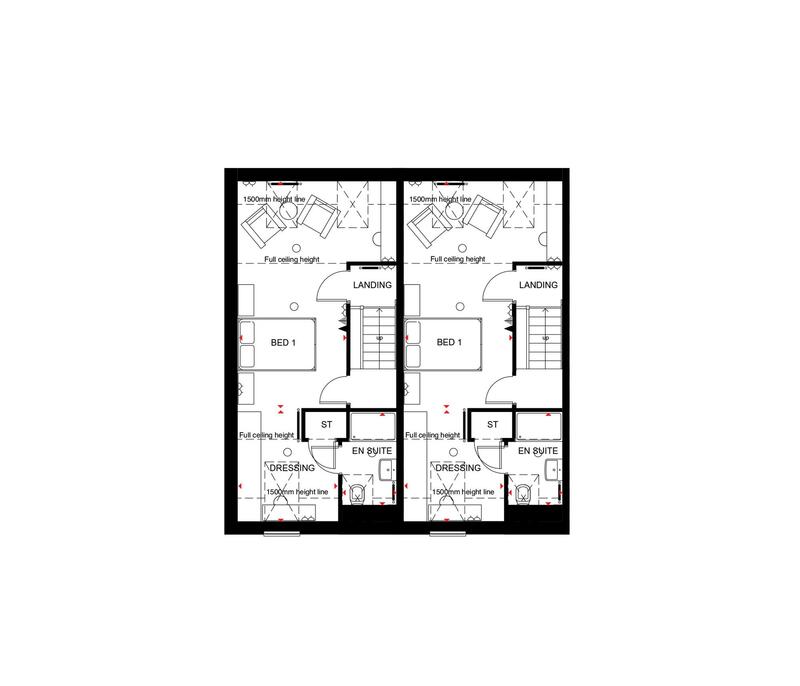 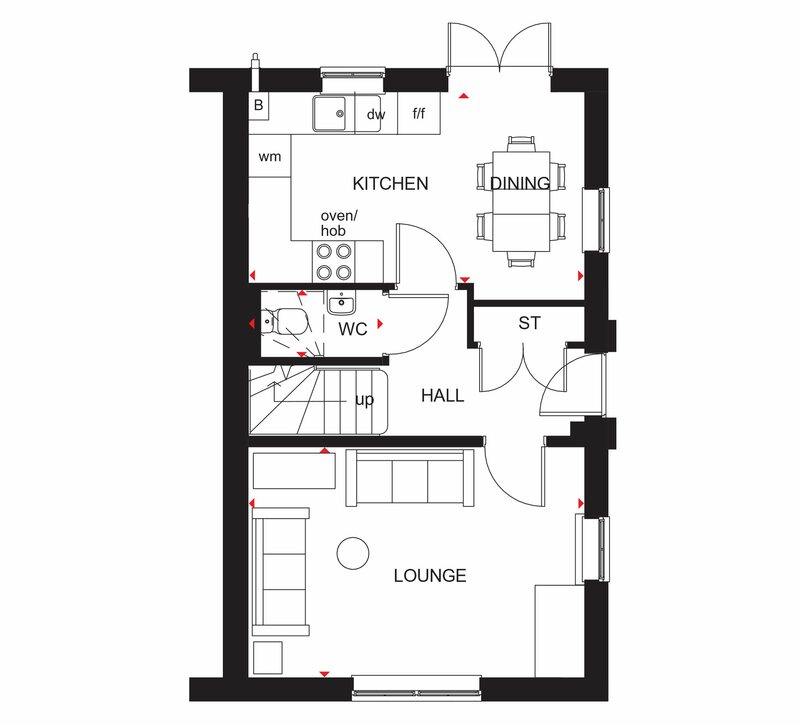 The first floor has two double bedrooms and a dual access family bathroom. 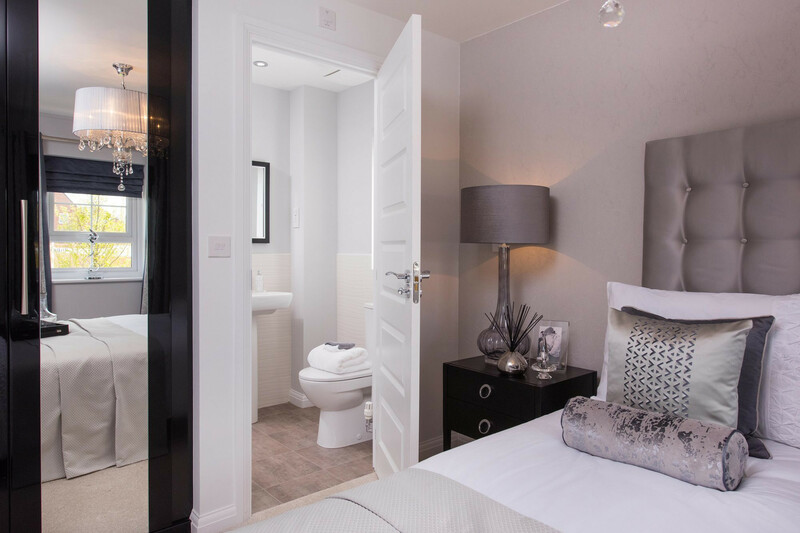 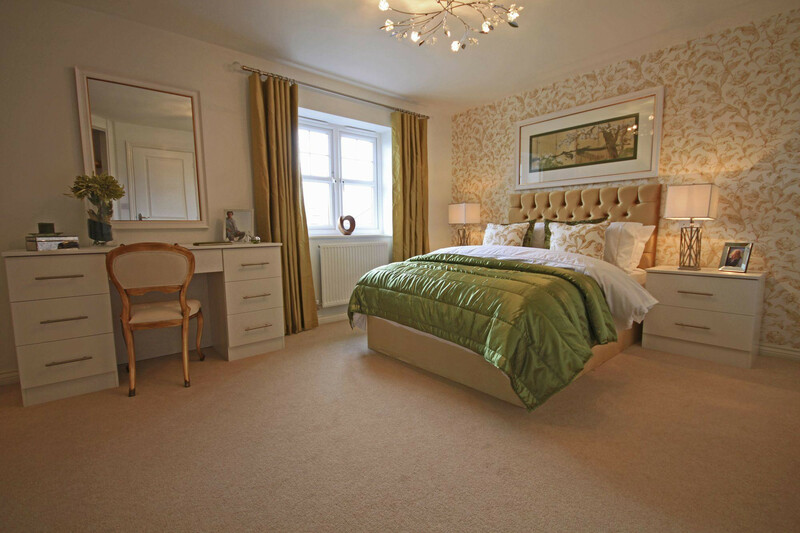 The master bedroom is located on the second floor and features an en suite shower room. 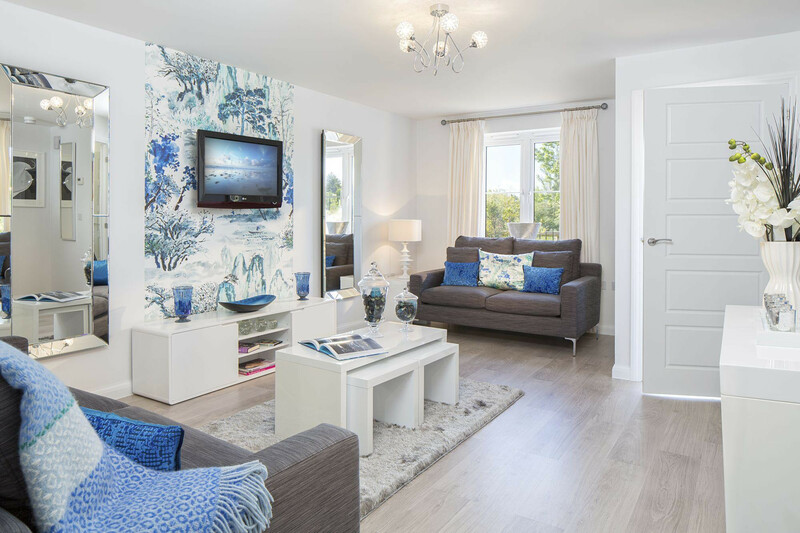 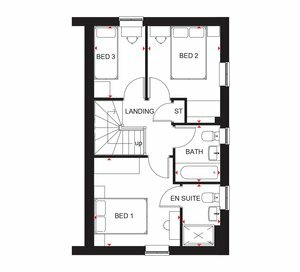 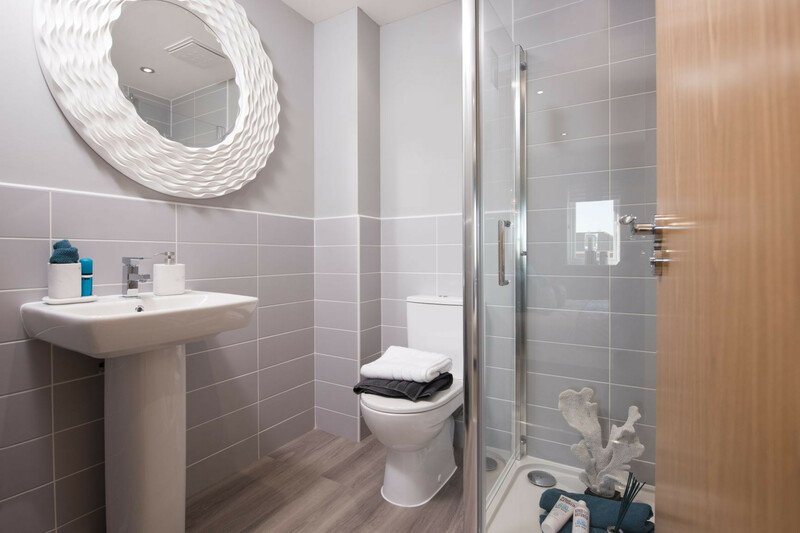 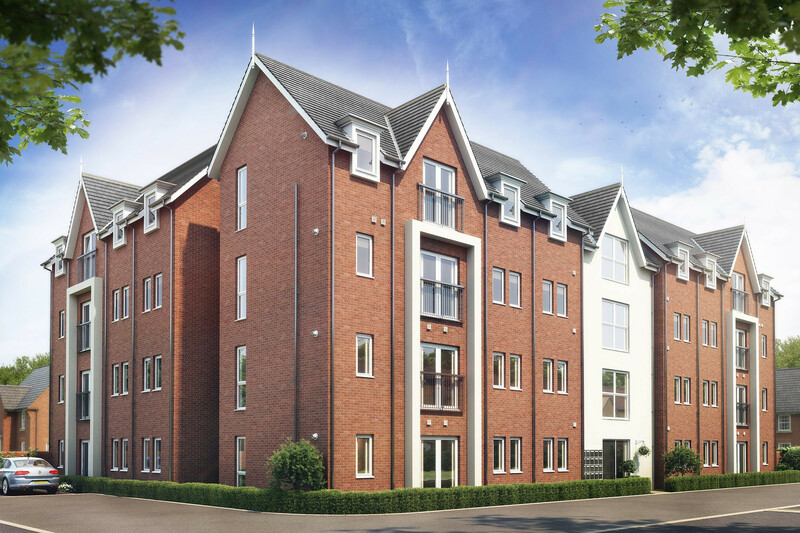 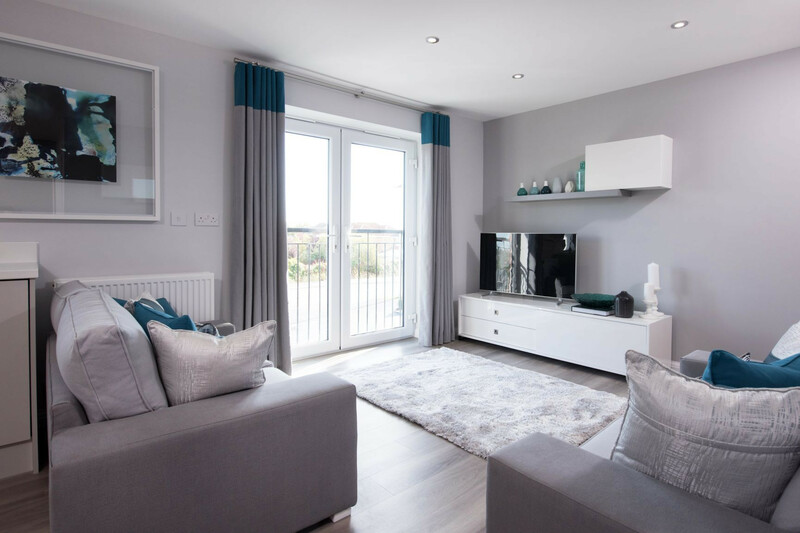 The Heron is a modern two bedroom apartment featuring open-plan living spaces with a Juliet balcony. 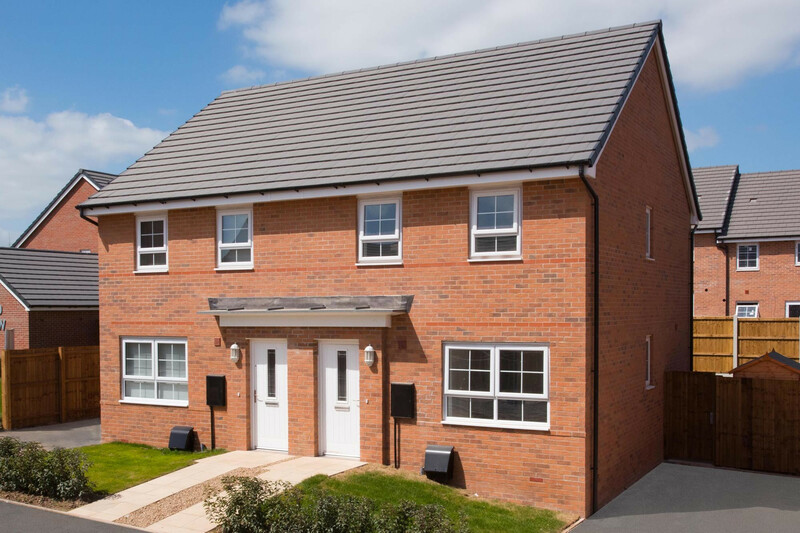 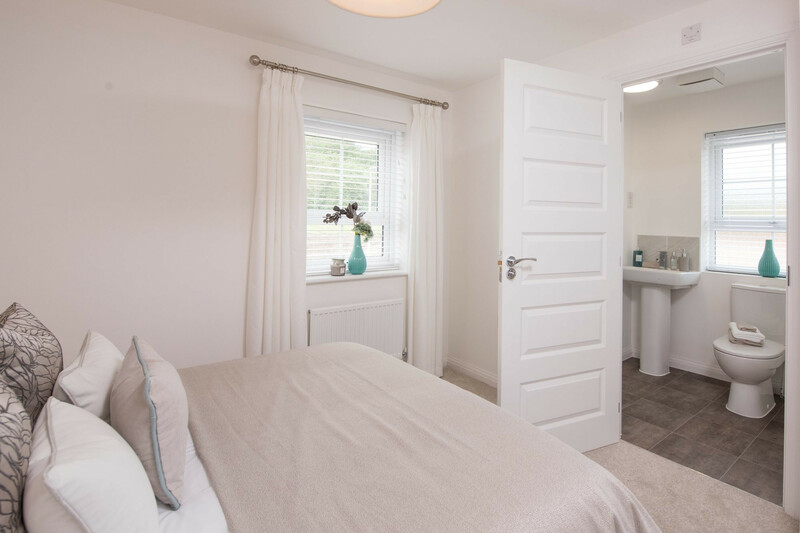 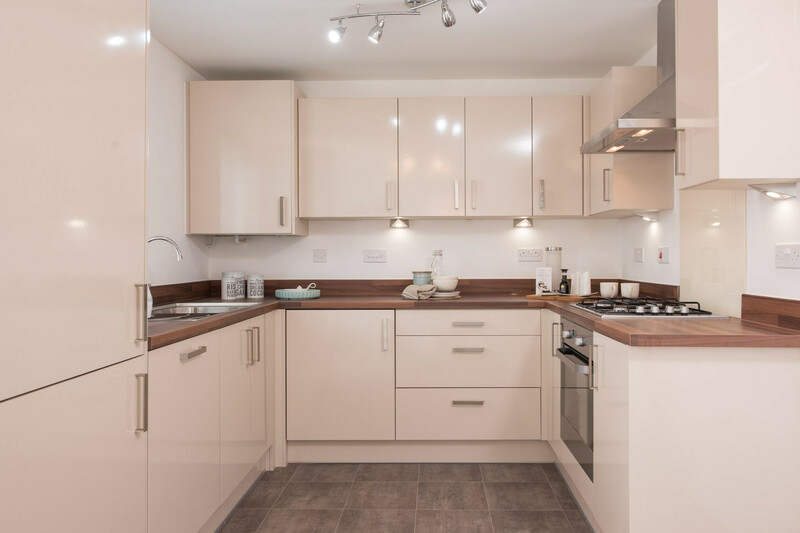 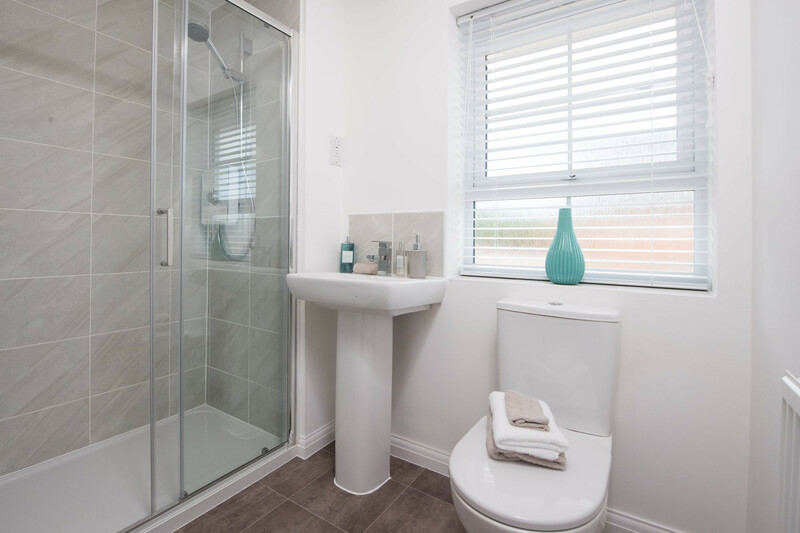 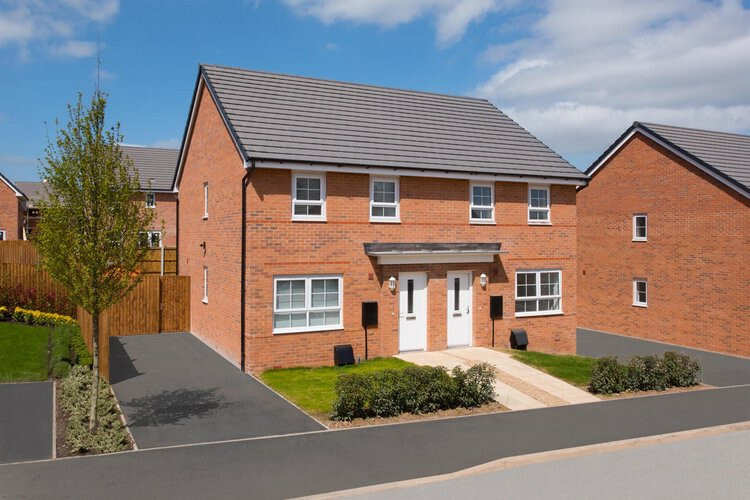 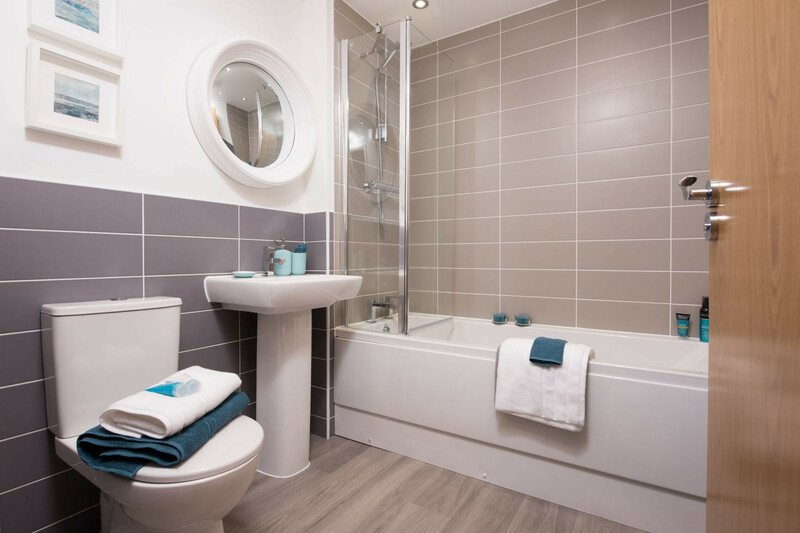 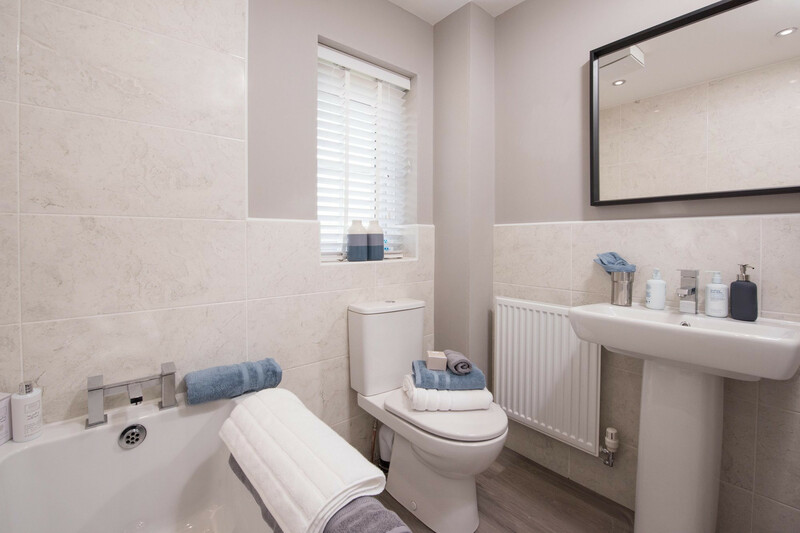 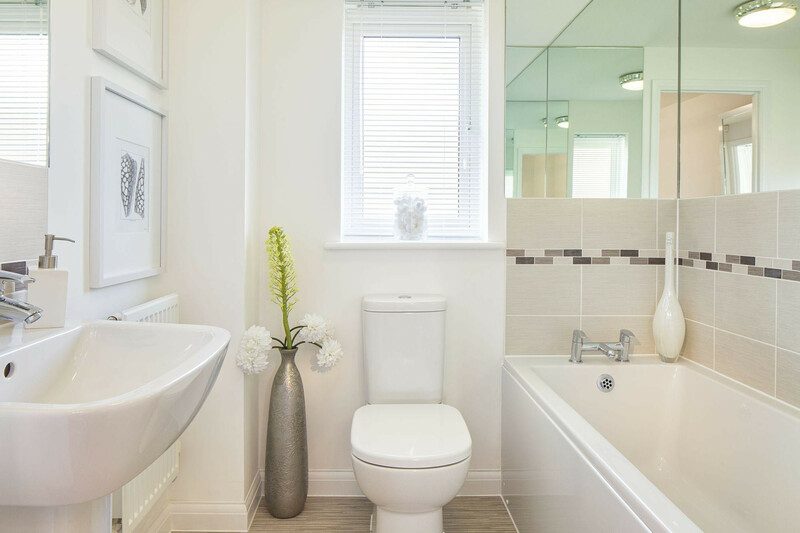 You'll also find two double bedrooms, the master with en-suite, a full bathroom and utility storeroom complete with washer/dryer. 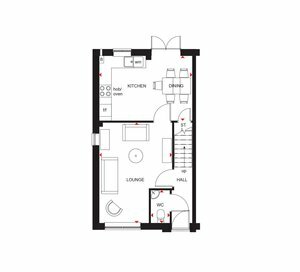 This apartment is ideal for first-time buyers or down-sizers alike. 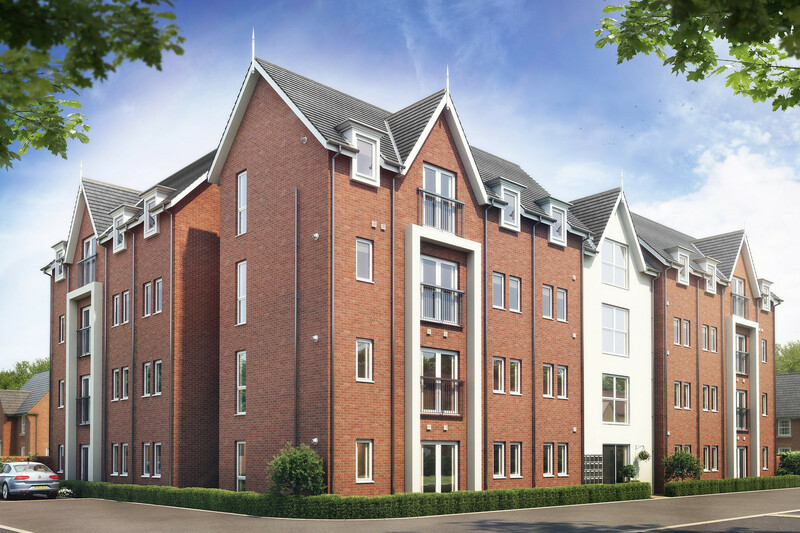 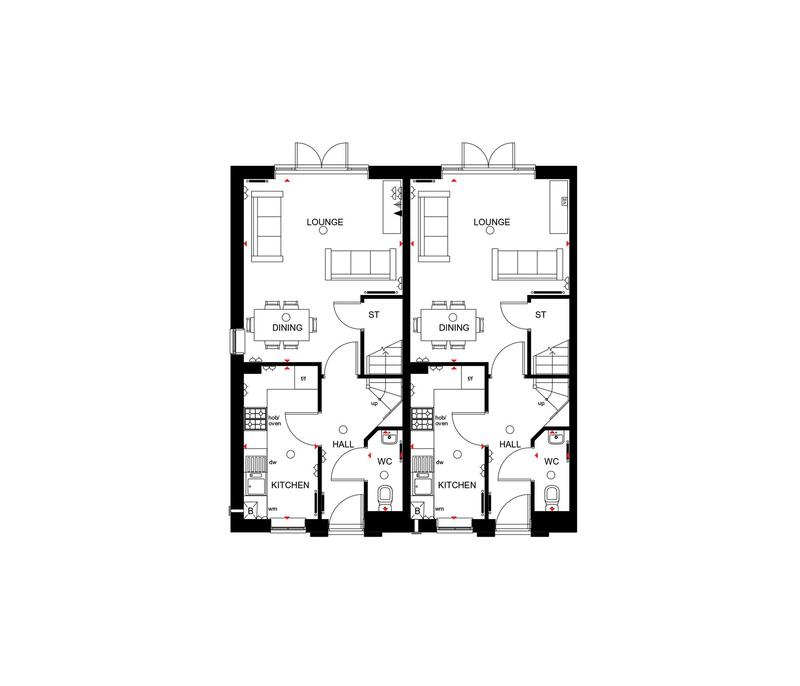 A modern two bedroom apartment featuring open-plan living spaces with a Juliet balcony. 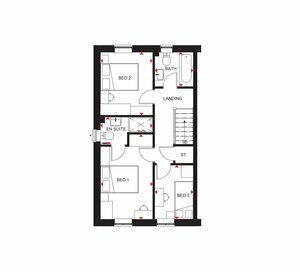 You'll also find two double bedrooms, the master with en-suite, a full bathroom and utility storeroom complete with washer/dryer. 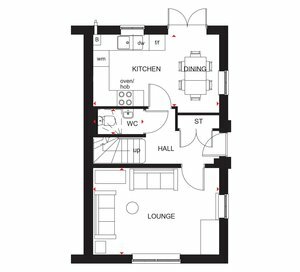 This apartment is ideal for first-time buyers or down-sizers alike.